NotSoft provide support for Microsoft Office products for Servers and PC systems. With applications changing it seems, every year! Software support is a critical part of a businesses infrastructure and as such NotSoft Solutions provide remote and on-site support for many different Applications. Based mainly on Microsoft Windows Server 2003, XP and now Vista operating systems. 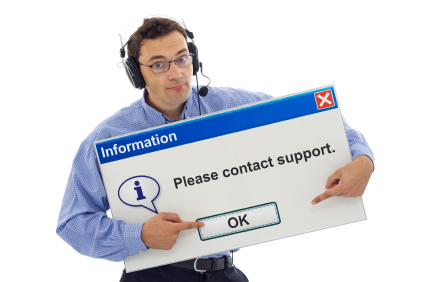 NotSoft can provide full platform support. We also support Sage, Sage Payroll and various CRM type products.